Supplementing with vitamin E is one of the most important things you can do to support cardiovascular health. 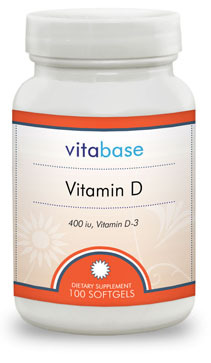 Vitamin E is a powerful antioxidant that protects cells against free radical damage. It is extremely important that your vitamin E supplement be from natural sources rather than from synthetic sources because some studies indicate that synthetics are not as effective as natural sources. 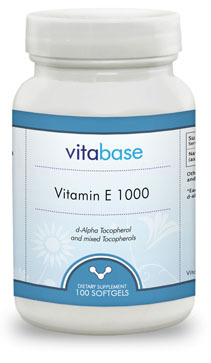 Our vitamin E is from 100% natural sources. Made from 100% natural sources. Useful in protecting your heart. 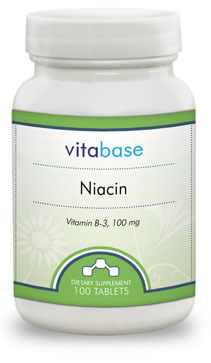 Helps reduce the risk of death from heart related problems. 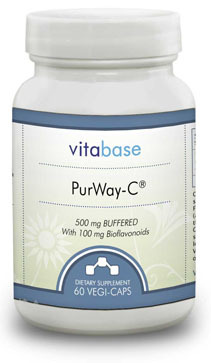 Powerful antioxidant to fight free radicals and slow down the aging process. Increased vitamin E reduces risk of type 2 diabetes.